Restored throttle body linkage for all year XRs. 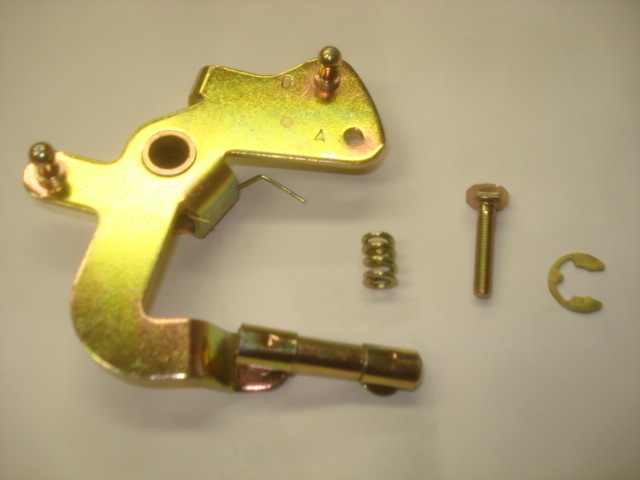 Comes with linkage, idle adjustment screw, spring and securing clip. Requires your old unit back as a core. Specify the letter marking of "A" or "D" stamped on linkage arm.